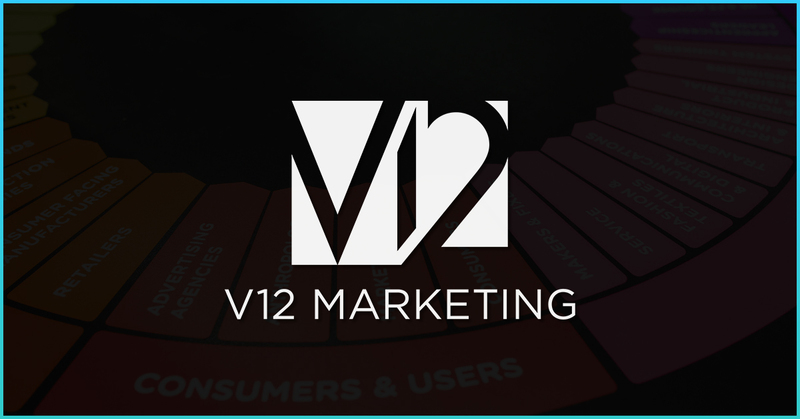 V12 Marketing | Connect with your audience. Remarketing (also known as Retargeting) can be an effective method of converting users after visiting your website. By generating lists in corresponding digital advertising platforms such as Google Analytics, Google Ads, and Facebook Ads, we are able to using targeted messaging based on their interactions with our website. Check out a few of our recommended top-performer audiences to get started. Did a user leave something behind? Using custom audiences allows us to target users that added items to their cart, but bounced from the site. We can decide to show them this ad from minutes to days later, depending on the rest of the marketing mix, and product positioning. This one is a little less obvious. By targeting users that visited our website from paid channels, we can try to recapture some of the investment spent on getting that users on the site. As mentioned above, this targeting can be cross-channel. For example, a user may enter the site for the first time via an Instagram ad, but is then re-targeted on their favorite blog. Users on email lists are known to be some of the most engaged, and offer the highest ROI. This highly receptive audience could be filled with opportunities to up-sell products and services through re-targeting. An “Easter Egg” approach here can be a fun way to reward engaged users. For example, a free sample, or download, can entice these users to buy new products, or share with their friends. Ready to target your audiences better and boost your return-on-investment? Check out our Growth Solutions to get started!